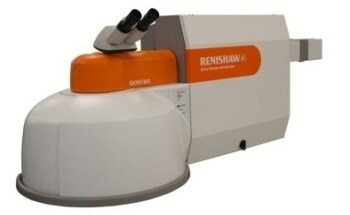 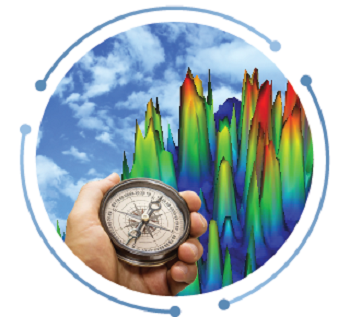 Raman spectroscopy is a spectroscopic technique used in condensed matter physics and chemistry to study vibrational, rotational, and other low-frequency modes in a system. 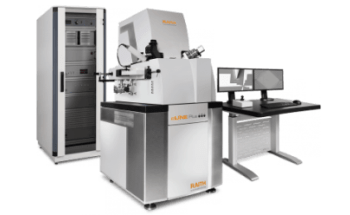 It relies on inelastic scattering, or Raman scattering of monochromatic light, usually from a laser in the visible, near infrared, or near ultraviolet range. 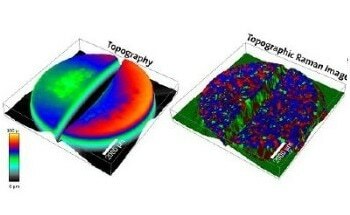 The laser light interacts with phonons or other excitations in the system, resulting in the energy of the laser photons being shifted up or down. 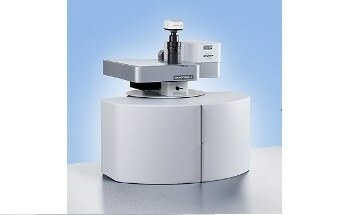 The shift in energy gives information about the phonon modes in the system. 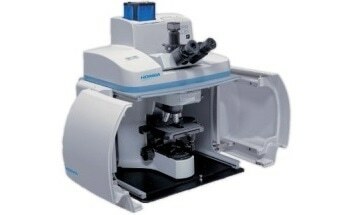 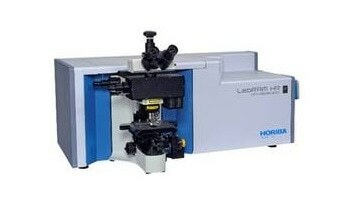 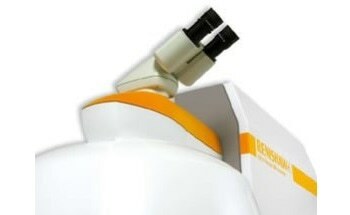 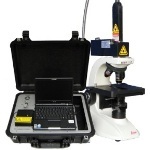 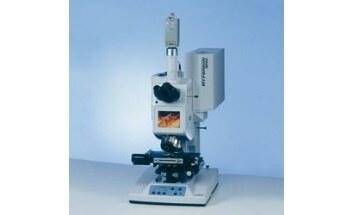 Once submitted, we will try and place you in contact with a suitable Raman Microscopes supplier within 48 hours. 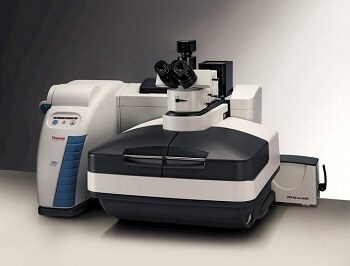 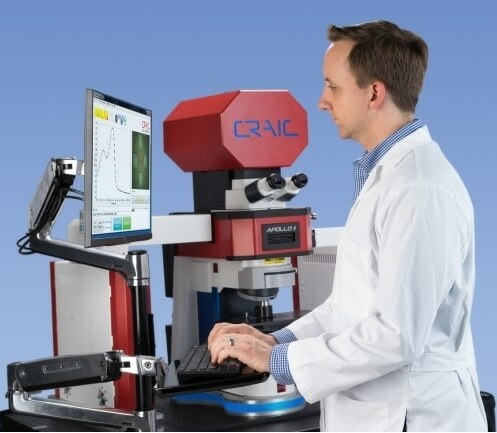 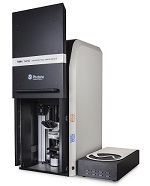 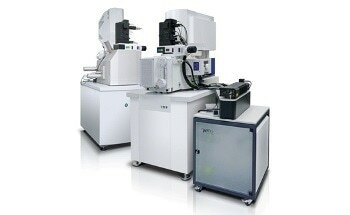 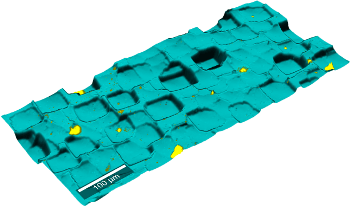 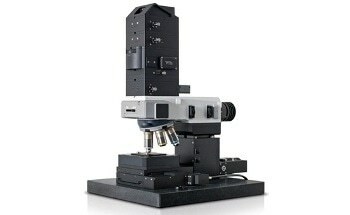 Analyzing Nanomaterials Using The RIMA NANO™ Hyperspectral Imager from Photon etc.